The year 2017 witnessed a total of $112.8M in the analytics startup funding pool. With the overall startup funding seeing a slump in investment for the Indian scenario, key investors have focused on diversifying their investment portfolio in various business areas and industries apart from data analytics. 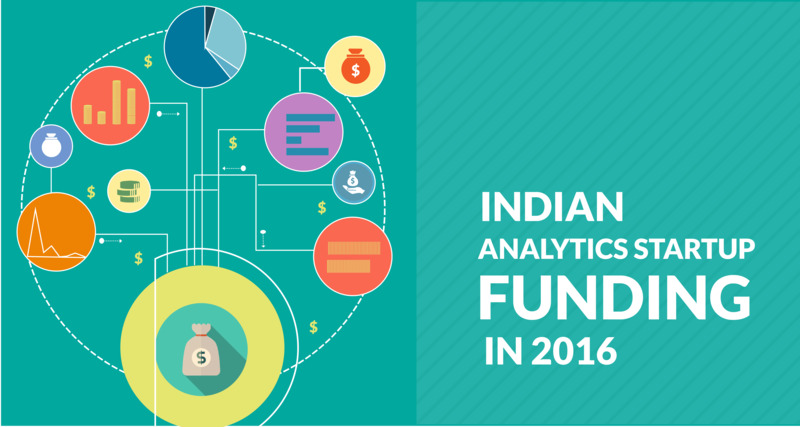 However, there were a few, that were focused on boosting the Indian analytics space. Here are the top 10 investors who have invested significantly in Indian startups in the year 2017. These are based on the amount of investment that the funds did last year. 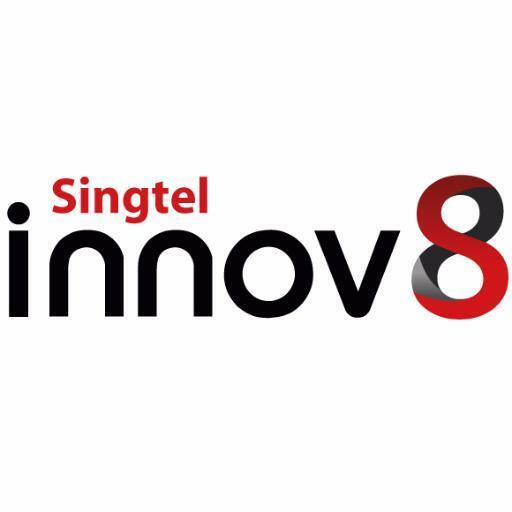 Singtel Innov8, part of of the Singtel group, is a venture capital firm that operates out of Singapore. It also serves enterprise clients with offices in San Francisco, USA and Tel Aviv, Israel. It is involved in business areas such as internet applications and digital media. It mainly backs companies which provide innovative solutions in communications and technology. 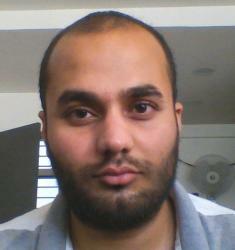 Qubole, an analytics startup gets $25M in a joint investment with Harmony Partners. Its portfolio include Vuclip, Jasper Wireless, Airspace Systems, Zeotap, Moogsoft and many more creative tech-startups. Harmony Partners is a boutique venture capital firm based out of USA with offices in New York City and San Francisco. It mainly invests in technology, life sciences, and consumer businesses. Until 2017, it has invested over more than $750M in 80 companies. The firm has a rigid focus on investments in technological innovations. It funded Qubole jointly with Singtel Innov8 for a deal of $25M in November, 2017. Its portfolio include a large number of domestic investees such as Swiggy, Spotify, Illumio, Zerto, Natera and many more. 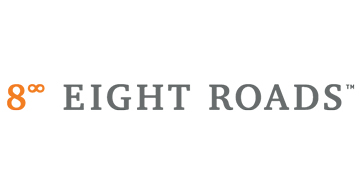 Eight Roads Ventures is a venture capital firm headquartered in London, UK with offices in India, China and Japan. It is a subsidiary of Fidelity International Limited. It specialises in providing principal investments and in real estates. In June 2017, it raised $12.5M in a series C funding for Unbxd, a Bengaluru-based cloud technology startup. Existing investors, IDG Ventures and Inventus Capital also participated in the funding round. Its portfolio include Colt, DeltaHeath, Medvivo, CiplaHealth, Credr, Bankbazaar.com and many more. DAH Beteiligungs GmbH is a holding investment company which operated out of Mannheim, Germany. It is a subsidiary of the Service Innovation Group GmbH which provides business process outsourcing services for sales and marketing departments in many organisations. It offers sales consulting solutions such as Corporate and IT strategies. It mainly serves consumer electronics and other related sectors. 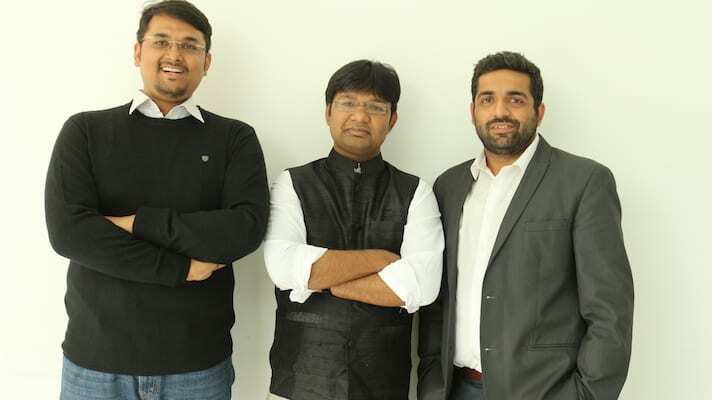 Flytxt, a customer data analytics startup which started its operations in India by partnering with IIT Delhi, was funded by DAH Beteiligungs GmbH in April for $11M. Its portfolio comprises of the software giant SAP and their subsidiaries. 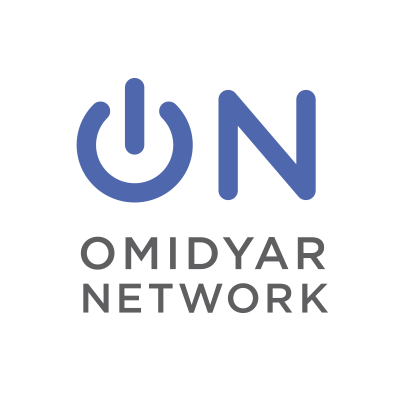 Omidyar Network is an investment firm based out of USA that specialises in providing funds for both profit and non-profit organisations. Their key sectors of investment are education, emerging technology, financial inclusion, governance & citizenship engagement and property rights. Recently, in November, it financed Wifi analytics startup i2e1 for $3M in a Series A funding round. Its portfolio include Indian School of Business, Akshara Foundation, 1MG, Healthkart, Change.org and many government service oriented organisations. Vertex Ventures is an investment firm headquartered in Palo Alto, USA which has primary operations in USA, South Asia and Israel. The firm makes investments in enterprise and cloud-platform companies. 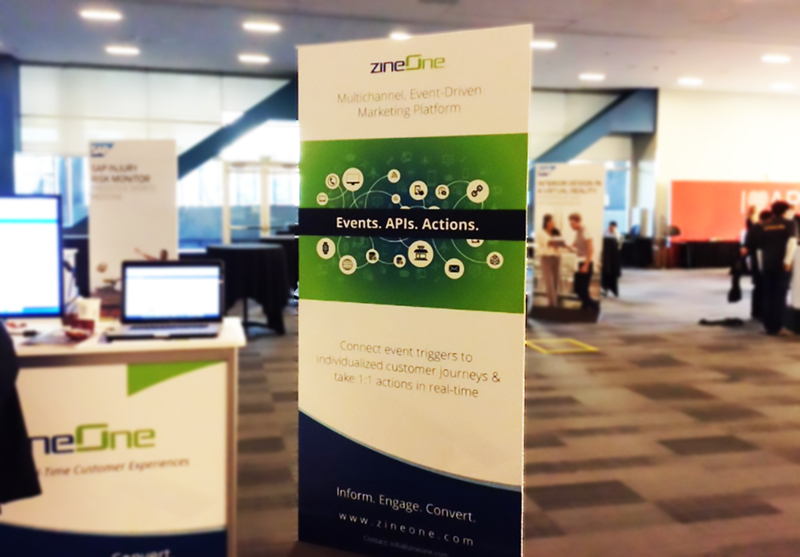 Their focus areas are mobile technology, enabling technology and SaaS. Active.ai, chatbot-oriented analytics startup raised $8.25M by Venture Ventures in collaboration with Creditease holdings and Dream Incubator. Its portfolio consists of online partners such as Yatra.com, Housejoy, Firstcry.com and 17 Media. 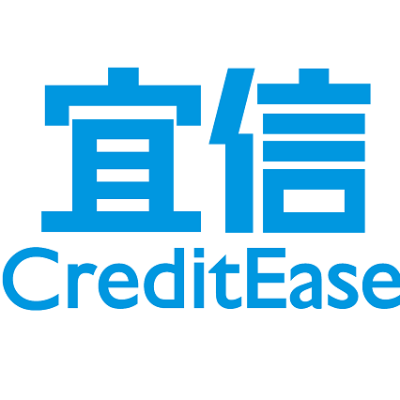 Creditease Holdings is a FinTech company from China, which offers wealth management services. Its primary investment interests are in sectors such as insurance technology, blockchain and similar business horizons. It also provides loan-advisory services to people. Active.ai was funded by Creditease jointly with Vertex Ventures and Dream Incubators for $8.25M. Its portfolio include Fintech companies such as Circle, Tradeshift and Marqeta. 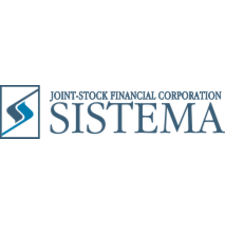 Sistema Asia Fund is a venture capital arm of Russian investment conglomerate, Sistema for financial operations in South Asia. The subsidiary is headquartered in Singapore. The target companies for investment include high-profile tech companies which are in mid-development stage — Series B and later funding rounds. Mobikon, an analytics startup which provides marketing automation assistance for restaurants, was funded by Sistema Asia Fund, Qualgro and C31 Ventures in a three-member joint funding with Sistema leading the funding round. Its portfolio includes enterprise and cloud-platforms such as Seclore, Qwikcilver, Wooplr and Licious. General Catalyst is a private equity venture capital firm that funds early-stage investments. It is headquartered at Cambridge, USA with offices in Palo Alto,USA and New York City, USA. Their specific areas of investment interests are advanced materials, clean energy solutions, cybersecurity, mobile computing and related technologies. Julia Computing, an analytics startup specialising in developing Julia programming language, and services based on the language, got a joint seed funding of $4.6M from General Catalyst and Founder Collective with the former leading the round. Their portfolio includes major companies such as Airbnb, Snap and HubSpot. 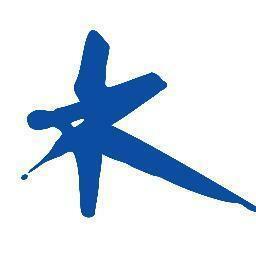 Kalaari Capital is an Indian venture capital firm based in Bengaluru. It provides mid-stage and late venture fundings typically Series A and Series B funding in the finance sector. The target sectors for funding is usually tech-savvy companies that assist finance firms such as e-commerce, retail and telecom services. EdGE Networks, a Bengaluru-based human resource analytics startup was financed by Kalaari Capital for $4.5M in a Series A round, with Ventureast joining the funding. Its portfolio include big players such as Snapdeal, Urban Ladder, ScoopWhoop, Bluestone.com and Zivame.